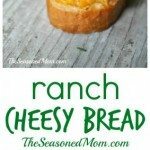 This delicious Ranch Cheesy Bread is an easy side dish for a busy weeknight supper or a tasty make-ahead appetizer for your next party. 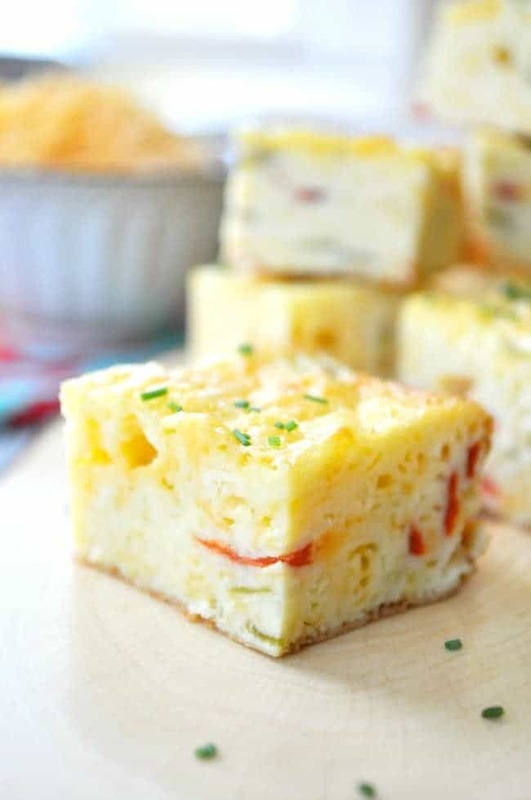 With just four ingredients, it’s a simple recipe that everyone will devour! Hi! I’m back from The Seasoned Mom with another family-friendly recipe that will have you in and out of the kitchen in no time! This is my favorite time of year to host parties, cookouts, and potluck dinners with friends. With a house full of kids, it’s much easier to invite other families over for social events when we can open the back door and let everyone run around outside. I don’t have to worry about spilled messes on my floor, the kids aren’t tripping over toys, and a cold beer just tastes better when you’re standing next to the grill, right? If you think that you might be hosting a gathering of your own this season, then I have the perfect accompaniment for that cold brew, frozen margarita, or whatever your beverage of choice! 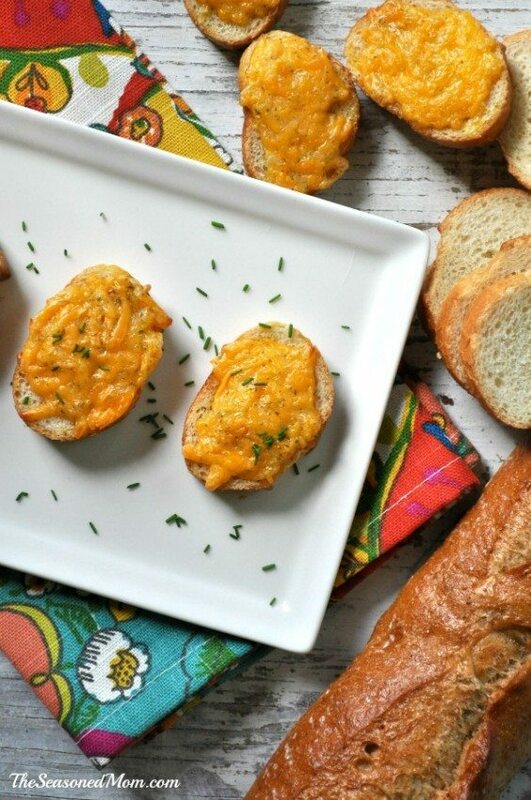 These simple ranch-flavored cheese toasts are a great finger food that you can prep in advance, bake for about 10 minutes, and then set out on a table for easy munchies. They’re just as good at room temperature as they are hot from the oven! But you know what? 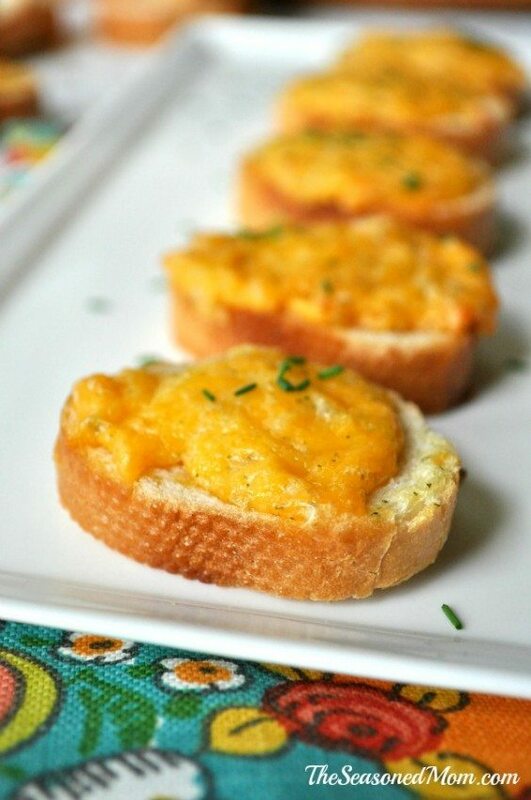 You don’t have to wait until your next party to indulge in these cheesy treats! We enjoy them as a side dish with just about any weeknight dinner. 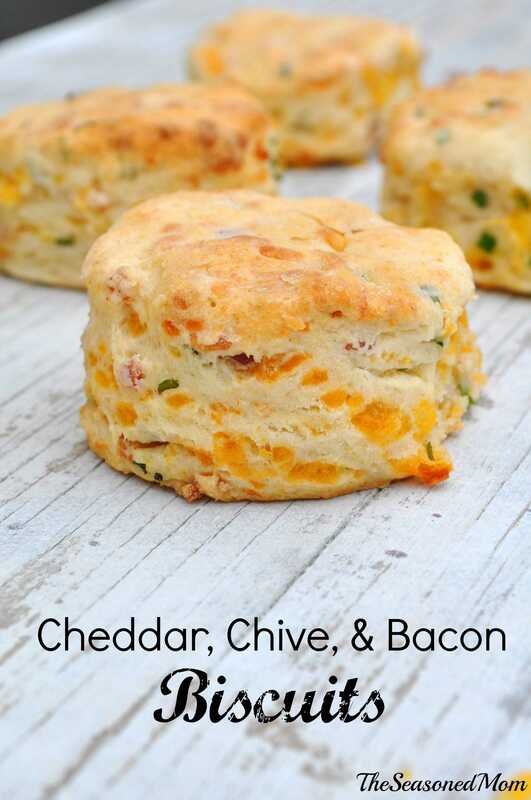 They are especially tasty alongside some barbecue, and they couldn’t be easier to prepare! 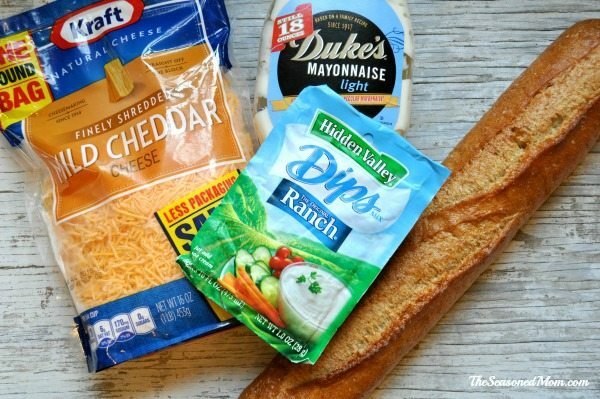 You just need a few basic ingredients: cheddar cheese, mayonnaise, ranch seasoning, and some bread. No matter how you slice it, this bread is sure to become a favorite with all of your friends and family! In a medium bowl, combine cheese, mayonnaise, and dressing mix. 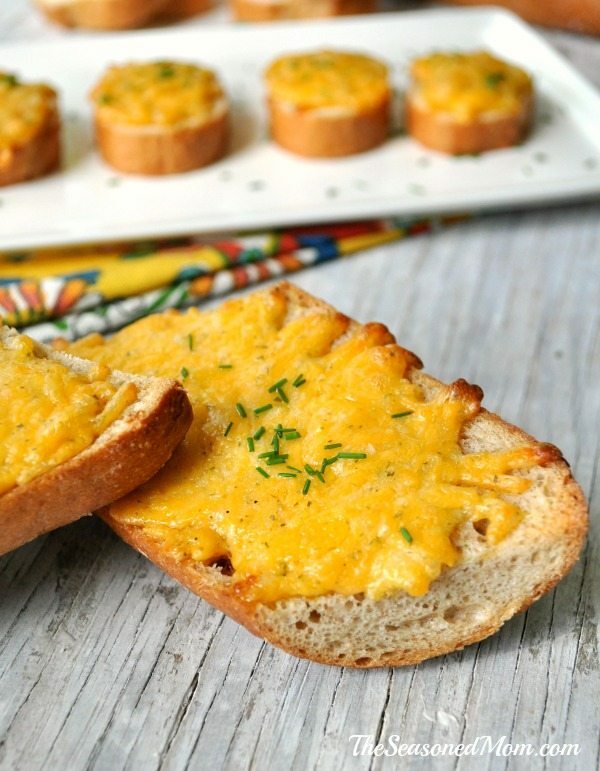 Spread cheese mixture onto the top of each slice of bread. 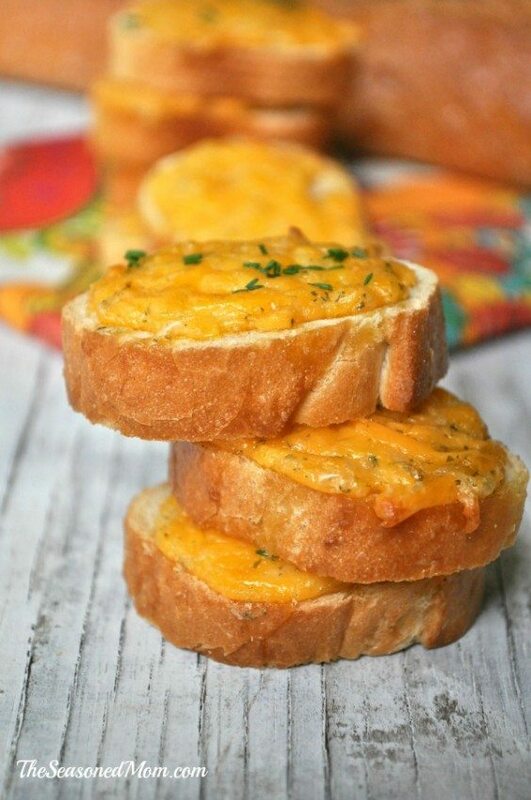 Bake for 10-12 minutes, or until bread is toasted and cheese is melted and golden brown. 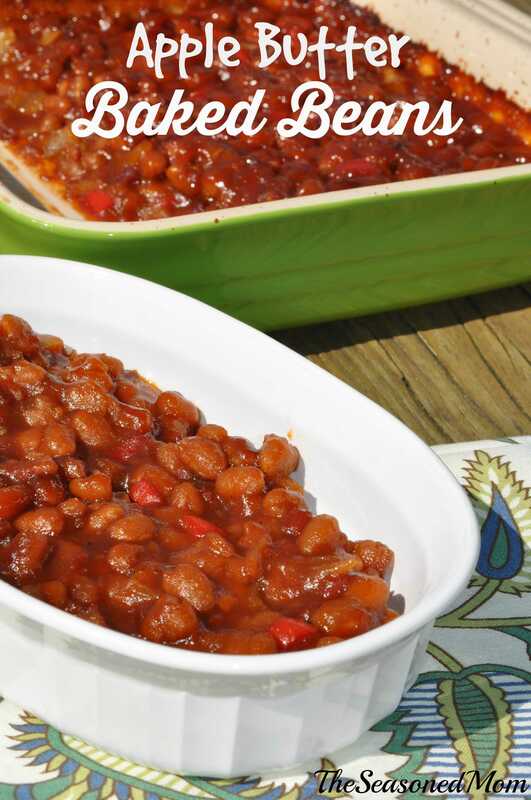 Are you looking for more delicious sides for your next cookout? Be sure to visit my blog for other options, and try these easy favorites too!